If you aren’t happy with your current subwoofer, or if you don’t even have one, maybe it’s time to consider getting one or upgrading. 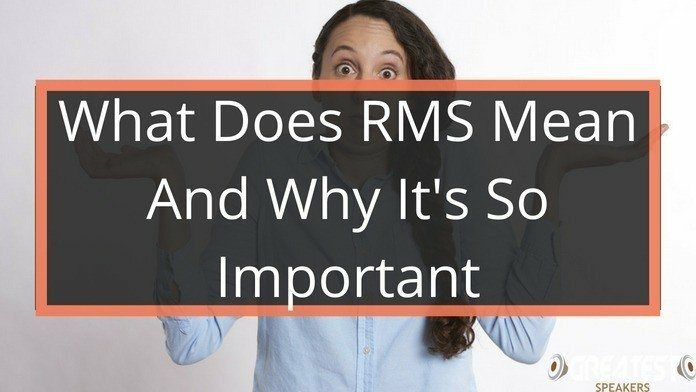 You may think that’s complicated to install subwoofers and amplifiers, and they take up a lot of space, but that is not true. Well, I mean, they do, but there are also powered subwoofer, which doesn’t. Powered subwoofers have the amplifier built in, making them easier to install and configure. You can also find smaller ones that will fit in any car. 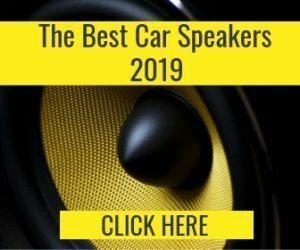 In this article, you’ll learn more about what a powered subwoofer is and the top 3 best powered subwoofers for your car. For those who aren’t Stereophile, a subwoofer is a speaker that emits and amplifies the low-frequency sounds that appear in the music of all genres. Some examples of instruments that make these low-frequency sounds include the bass guitar, the tuba, and the bass drum. Basically, anything that makes a very low, deep sound is picked up by these subwoofers. If you want your music to sound like it’s being played live (and you don’t?) then you need to find the best powered subwoofer car. Now, this doesn’t answer the question of what a powered subwoofer is. There are two types of subwoofers. One is called a passive subwoofer, and the other is a powered one. A powered subwoofer is a combination of both an amplifier and a speaker in one. Since both are designed to work together, you’ll receive better sound quality. On top of this, the power for the “powered” subwoofer (hence the name) has its own power supply. This makes things easier on the AV (audio-visual, for the record) receiver, which just has to supply power to the other speakers in the system. For the record, a passive subwoofer is a different beast, as it’s powered by the AV receiver and has a separate amplifier. Instead of choosing one of those, you need the best powered subwoofer for your car in order to make your sound system produce great music. 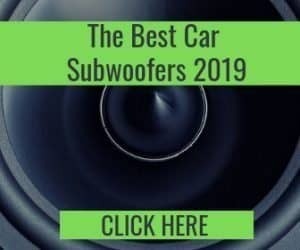 Before you run out to purchase the best powered subwoofer for your car, you need to understand the pros of these devices. There are several, including the fact that these powered subwoofers tend to be small. Don’t let their size fool you though – they are quite capable of producing some good sounds. 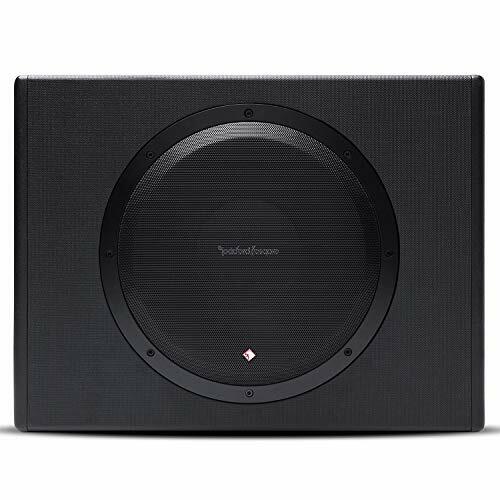 In addition, a powered subwoofer is very easy to install, since you have multiple devices combined into one package, so to speak. 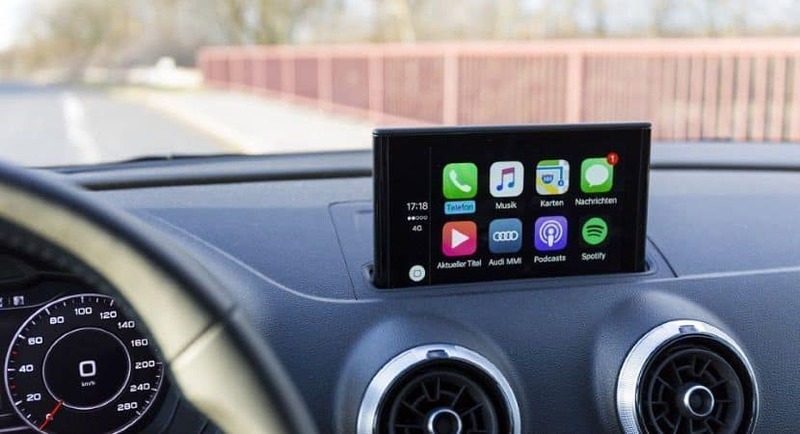 If you don’t want to spend your time installing each component of your car’s stereo system separately, this is a good thing. Powered subwoofers are also lighter than all of those separate amplifiers and speakers, and it is less expansive. With that said, if you’re looking for the best powered subwoofer car, you need to understand that there are a few cons, or small issues, with them as well. As we mentioned above, there are also some cons to powered subwoofers. 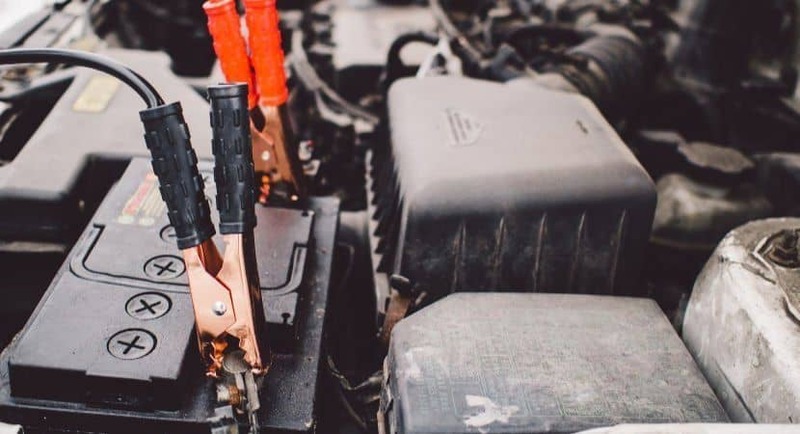 If you’re examining various models in order to choose the best powered subwoofer car, you might come across some of the issues that people have with them. For example, the amplifiers in them tend to be of a lesser quality than those that are sold separately, outside of the subwoofers. The amplifiers are also smaller – as are the drivers that control them – so the sound isn’t as loud as it could be. If you’re one of those people who really enjoy a thundering bass line, you might have to sacrifice this quality for the overall convenience of a powered subwoofer. For this guide, we’ve done our best to give you the information you need to make an educated decision. We have been looking at what owners think of the product, the specifications, pricing, sound quality and ease of installation. This top 3 list is good and if it’s a powered subwoofer you are looking for, any of these subwoofers are a good choice. The Rockford Fosgate P300-12 powered subwoofer comes in two different sizes, but we’ll focus on the 12-inch model here. Its size makes it one of the best powered subwoofer car because you can easily fit it into your vehicle. The exact measurements on this model are 11 inches by 19.8 inches, by 15 inches. This 12-inch subwoofer is made of MDF and is painted black to help it blend in once it’s installed in your vehicle. This powered subwoofer is what’s known as a class D amplifier, and it can handle frequencies between 35 Hz all of the way up to 150 Hz. As far as input terminals are concerned, this subwoofer comes with 12 American Wire Gauge (or AWG) ones built in. On top of that, this unit comes with cross over controls, as well as a separate bass control. This makes it very easy for you to customize the sounds that emerge from this subwoofer. It really is the best powered subwoofer car, thanks to this customization. The Rockford Fosgate P300-12 needs a 12-volt battery in order to run properly, and it comes with a one-year warranty. It’s always good when a manufacturer stands behind their products! 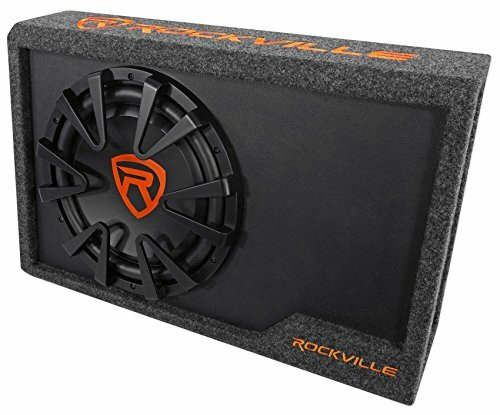 Another subwoofer worth mentioning when listing the best powered subwoofer car is the Rockville RWS12CA model. This is what’s known as a “slim” unit – one that takes up much less space than the larger types of powered subwoofers. It measures approximately 24 inches by 15 inches by 4.37 inches. See what we mean by slim? Despite its thin size, this subwoofer uses over 1,200 watts of power at its peak and sends over sounds at frequencies between 35 Hz and 500 Hz. That’s pretty powerful! In addition, the Rockville RWS12CA comes with a separate bass remote control, meaning that you can adjust the 12-decibel bass boost while driving down the road. This powered subwoofer is made of black MDF that has a black carpet (aviation grade at that) on three sides, and a front panel that consists of black faux leather. It’s a very sleek looking unit, so even if you have to leave it out in the open in your vehicle, it will look great. On top of its looks, this contender for best powered subwoofer car has a lot going for it. The subwoofer even comes with an installation kit, meaning that you won’t have to go out and purchase a separate set of wires just to hook it up properly. If you want to make a large impact with those bass sounds, then this is a great option. Next, there’s the Kicker 11HS8 powered subwoofer. 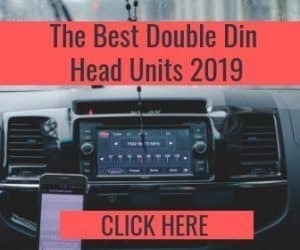 What places this one on the list of the best powered subwoofer car is the fact that it’s extremely compact – more so than the other models on this list. This one measures roughly 3 inches by 9 inches by almost 16 inches. It’s very small and slim. 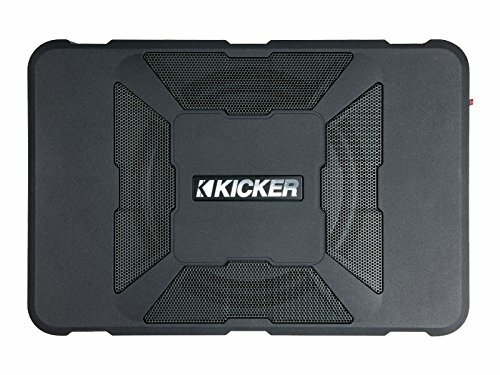 Despite its size, this subwoofer puts out 150 watts of power with frequencies of between 35 Hz and 120 Hz, and is extremely easy to set up, so much so that Kicker calls its set-up “plug and play.” This device also comes with everything that you need to hook it into your vehicle’s sound system. Like the other models listed here, this one also comes with a remote for the bass boost, making it simple to customize how you want your music to sound while on the go. It also has two different types of inputs (high and low) making it truly compatible with other car audio equipment. If you want what is quite possibly the best powered subwoofer car, but don’t want a large unit, then this is a great option. You won’t be disappointed by the music that comes from it! Which Subwoofer Should You Get? Choosing a subwoofer that fits you is a hard decision. No subwoofer is like the other and all of them is sounding differently. 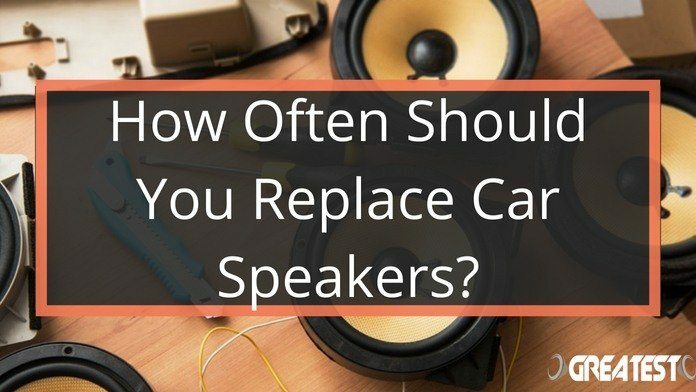 Most of the time, you will not notice the difference but it’s more practical details that is the deciding factor, like if you should get a powered subwoofer or not. When it comes to size, you should always go for the biggest that you can fit in your car and afford. If you decide that powered subwoofers are not your thing, you should check our best car subwoofer buying guide. This guide has all the information you want when you get a new subwoofer and you can find subwoofers in all sizes. Just pick and choose.